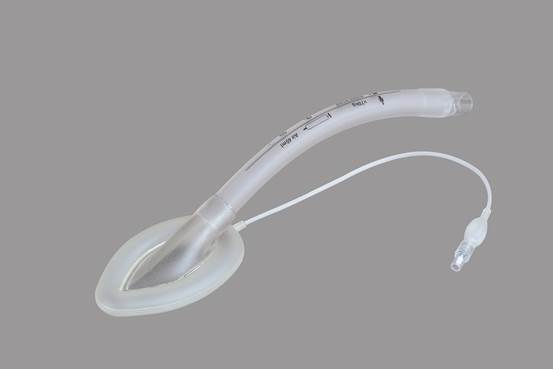 1.PVC Laryngeal Mask for Child produced by high quality medical grade PVC material. Soft cuff shape is adapts to the contour of the oropharyngeal area to provide secure seal. The flexible tube is clear and crush resistant. 2.Specially designed shape coincides with the laryngopharynx well, reducing stimulation to patient body and improving the cuff seal. The tube and cuff are made of pure medical-grade Silicone with excellent physical and chemical characters. 3.Autoclave sterilization enable each product can be used for 40 times or so, convenient and safe operation. 6.Cuff Colors : Clear/skin color for choice.